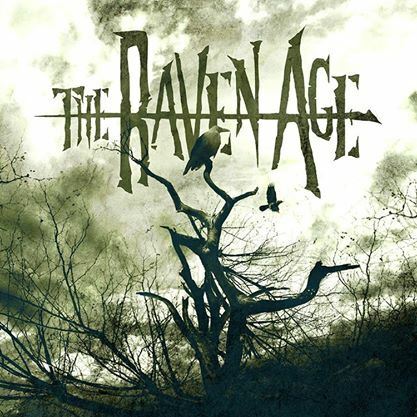 THE RAVEN AGE, the band led by George Harris, son of IRON MAIDEN and BRITISH LION bassist Steve Harris, supported BRITISH LION on a 10-date European tour that kicked off on July 8 in Norwich and wrapped at the annual International Motorcycle Convention at the Moto Clube De Faro, Portugal on July 19. Quality-filmed video footage of THE RAVEN AGE's July 15 performance in Toulouse, France can be seen below. Taking on bass player Matt Cox in 2012, with vocalist Michael Burrough and drummer Jai Patel joining in early 2013, the line up was complete and ready to take their music to the stage. 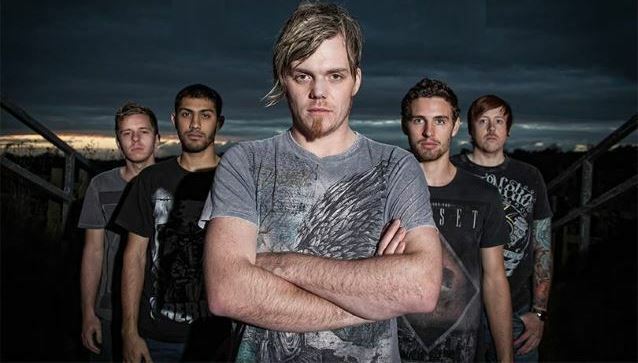 THE RAVEN AGE released its debut EP on July 5.